Securely mount your SmartyCam right where you want it. 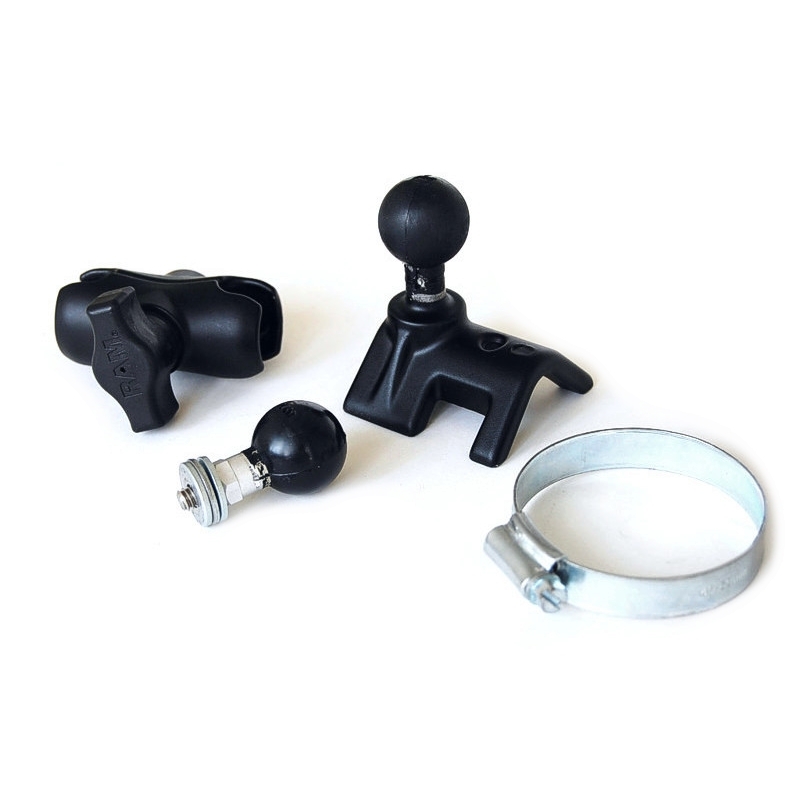 Lightweight plastic mount kit includes clamp for mounting to 1"-2.1" diameter cage tubing. Adjustable ball joints ensure maximum articulation for perfect aim.